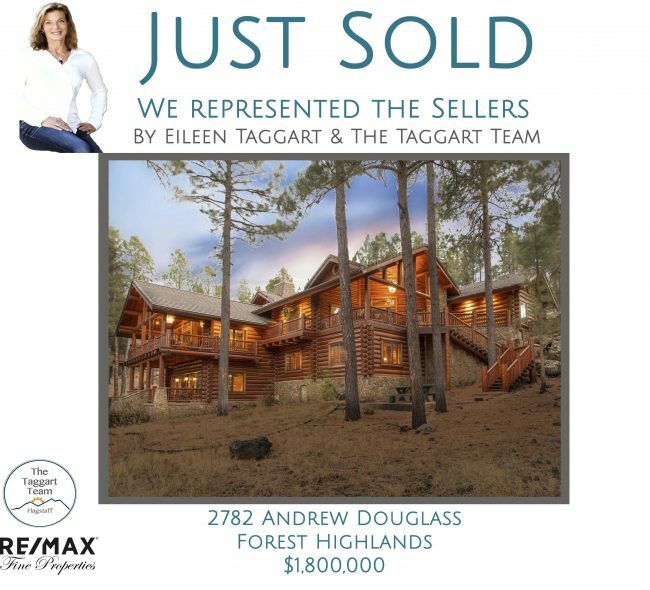 Why Sell Your Flagstaff Home with Eileen and the Taggart Team? 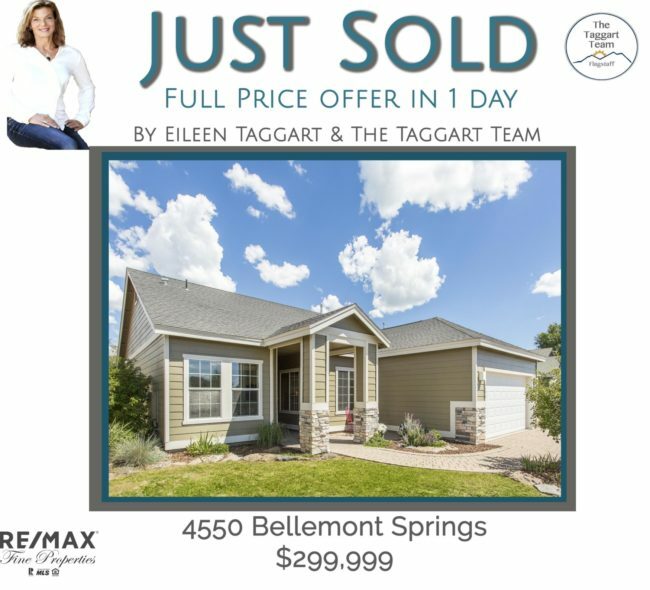 A proven history of selling for top price. 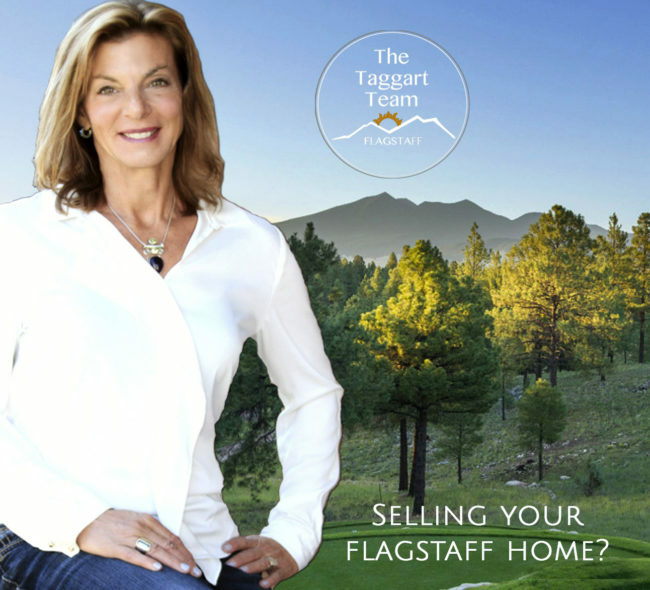 Flagstaff’s most effective Real Estate marketing. A history of happy, satisfied clients. Click the tabs above for our Seller Tools! 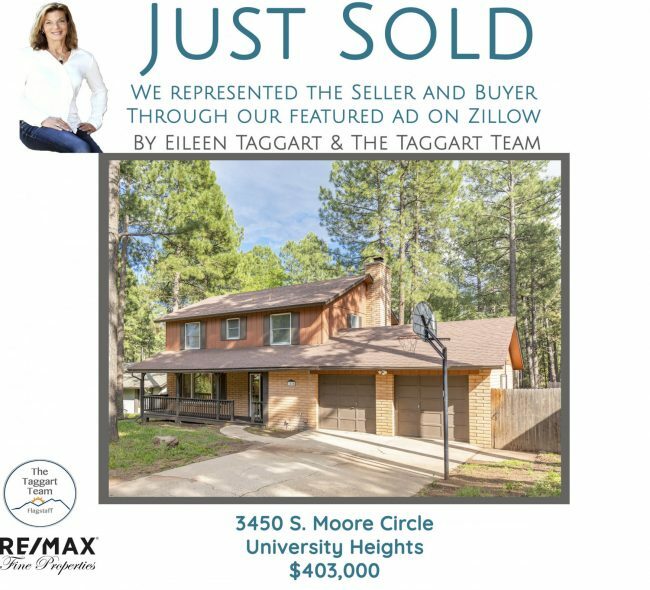 Eileen was Flagstaff’s 2017 #1 selling agent. 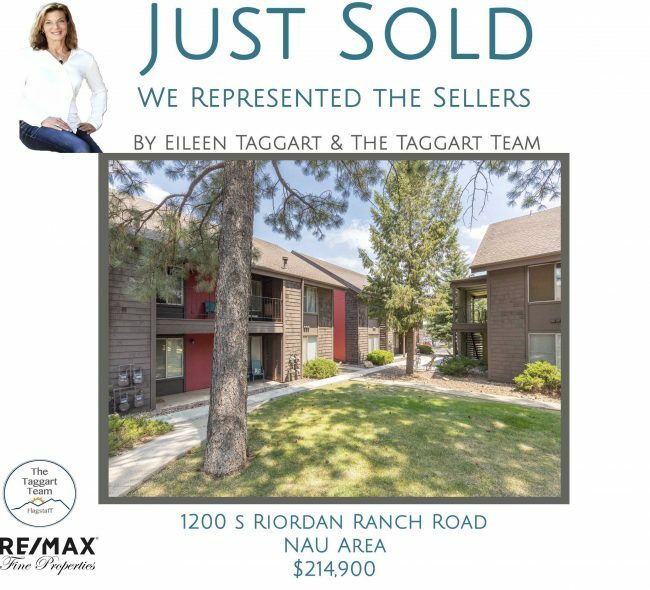 Eileen was ranked #25 in Arizona residential sales volume. 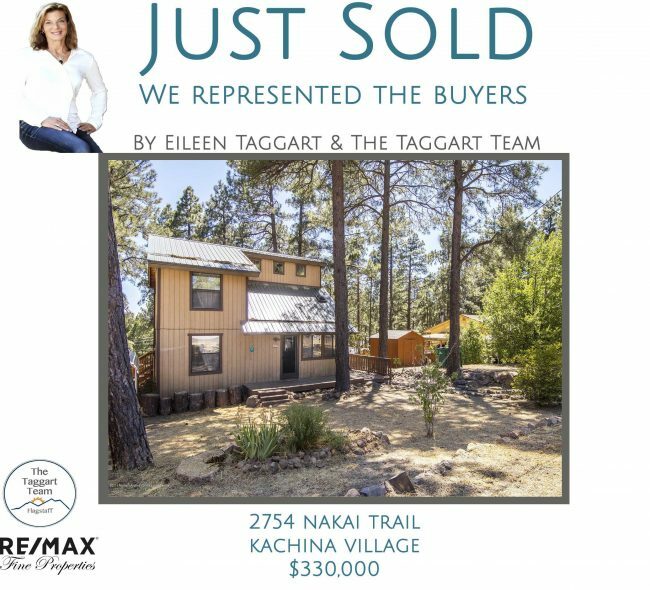 Only two Northern Arizona agents were ranked in the top 50. Our greatest achievement is our history of happy, satisfied clients. We work hard to earn your trust and confidence. Please read our reviews and allow our clients to speak for us. 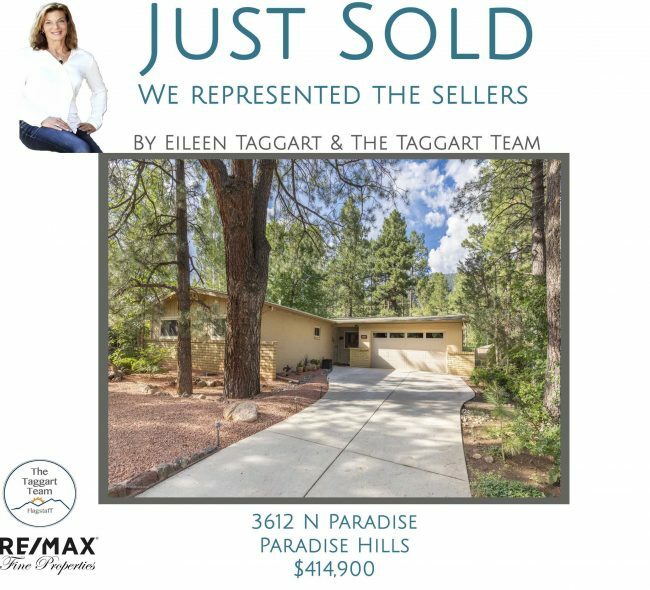 In 2017 Eileen and the team sold all of their Flagstaff homes listed under $1m for top price. (See them here). 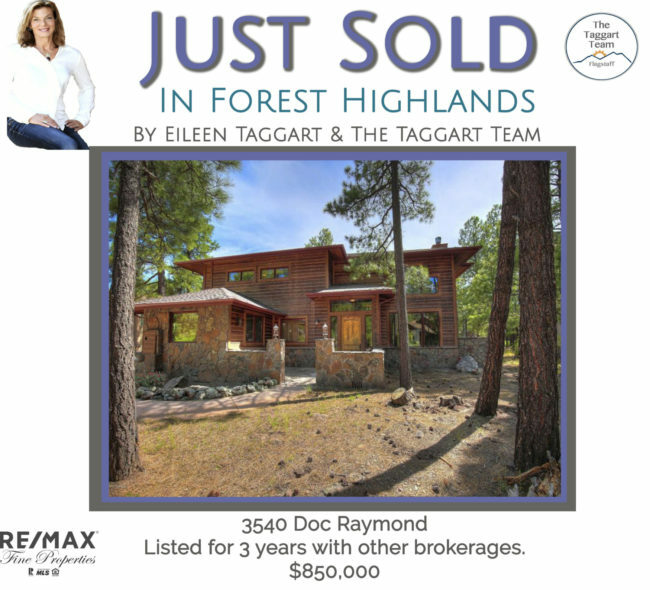 Did you know that RE/MAX sells more Flagstaff Real Estate than any other brand? 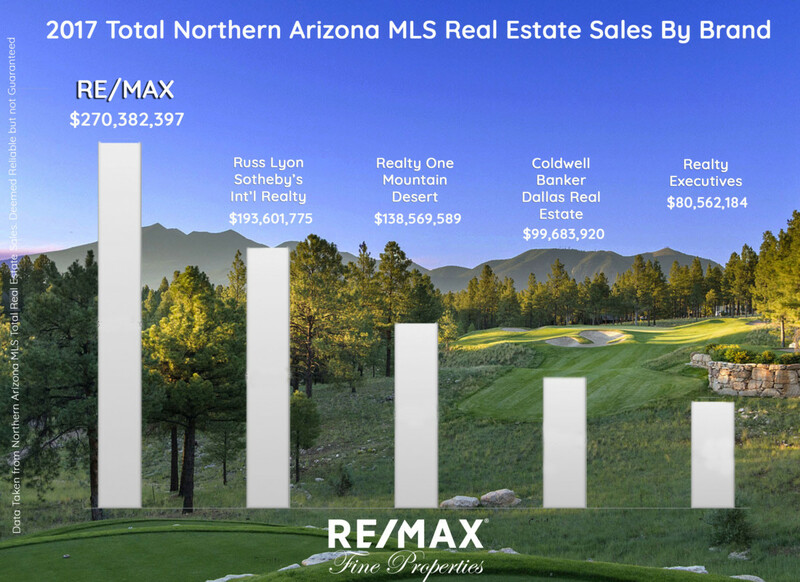 RE/MAX Fine Properties was named the 2017 RE/MAX Southwest Region Brokerage Of The Year. It doesn’t get any better than this! This is Eileen writing. 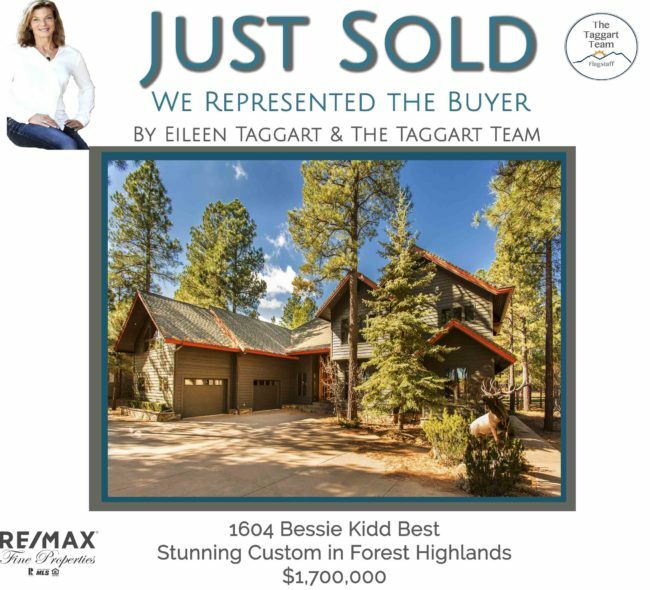 My team and I use our experience as top selling agents combined with Flagstaff’s most comprehensive, effective real estate marketing to ensure one goal: your home is sold at top dollar. Whether you own a condominium or luxury property, we make your sale successful and most important, stress free. 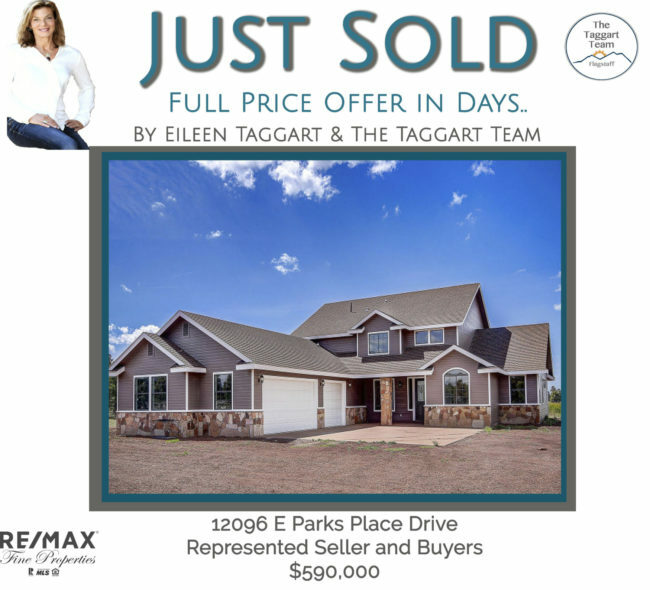 See Eileen and the Taggart Team’s complete marketing presentation! 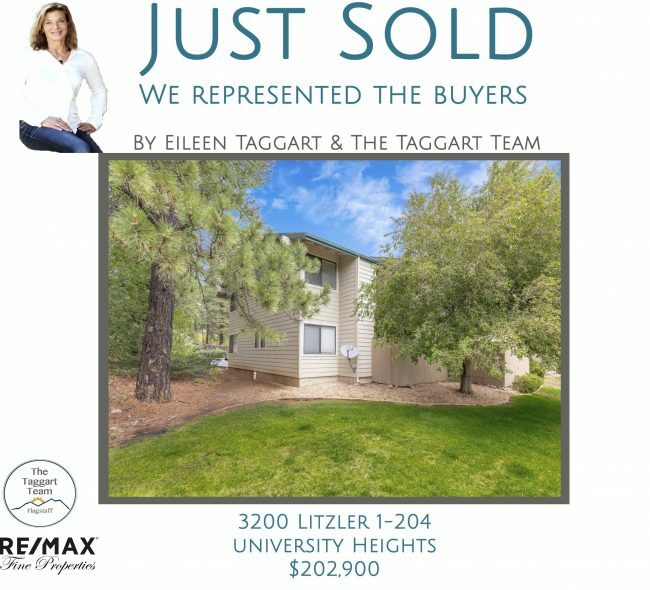 See all of Eileen’s 2017 Sold Listings. 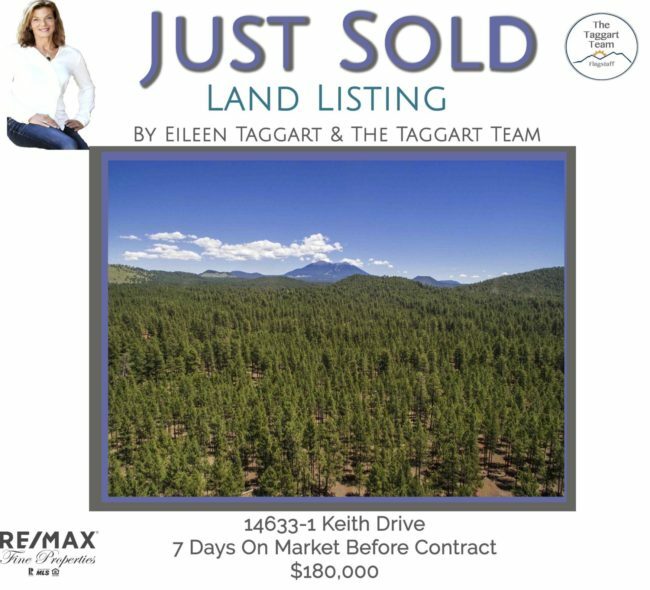 These are two of Eileen’s many custom, targeted Flagstaff Websites. 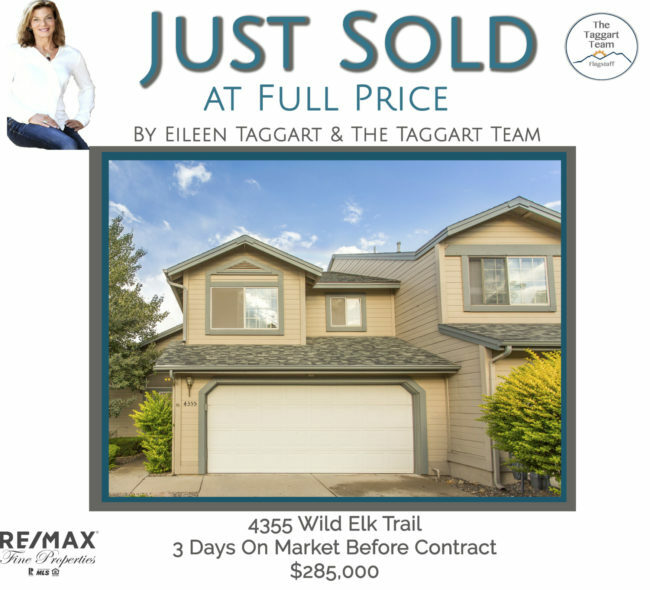 Buyers see your home on every available internet real estate source. Please ask for a full list of all of Eileen’s websites. No pressure. No obligation. I promise. Call. 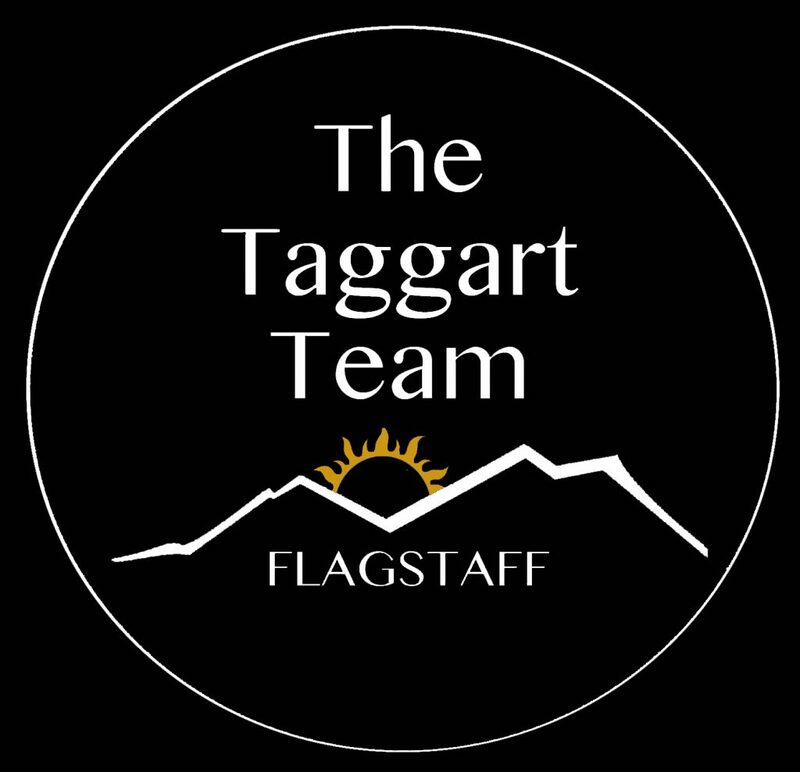 Download the Taggart Team's 2018 Sellers' Guide. 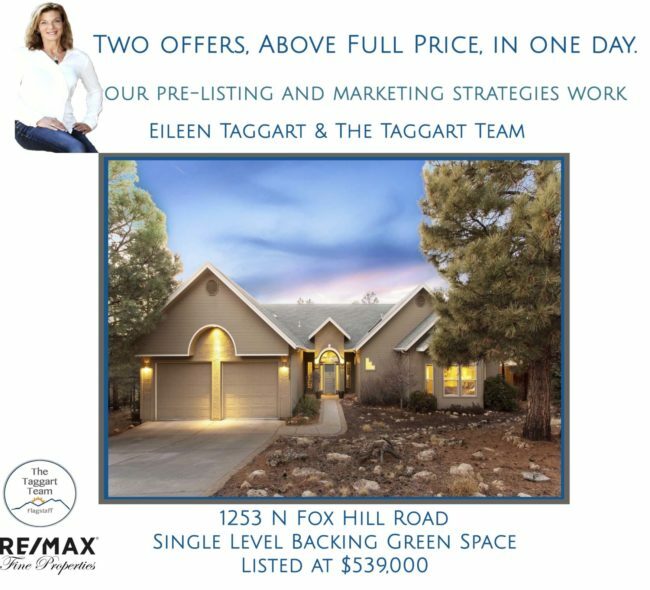 Learn about today's market, important strategies, and be Seller Ready. Online evaluations like Zillow’s ‘zestimates’ and county tax record assessments simply can’t tell you the full story. 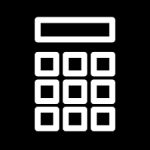 A home’s value is determined by much more than just online data. 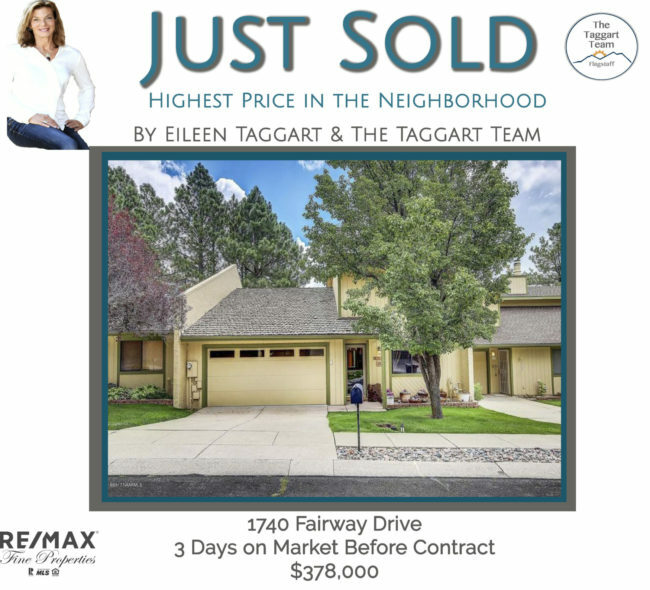 Factors such as hyper-local market conditions, seasonal buyer demand, and changing mortgage interest rates will also determine how much a buyer will offer for your home. 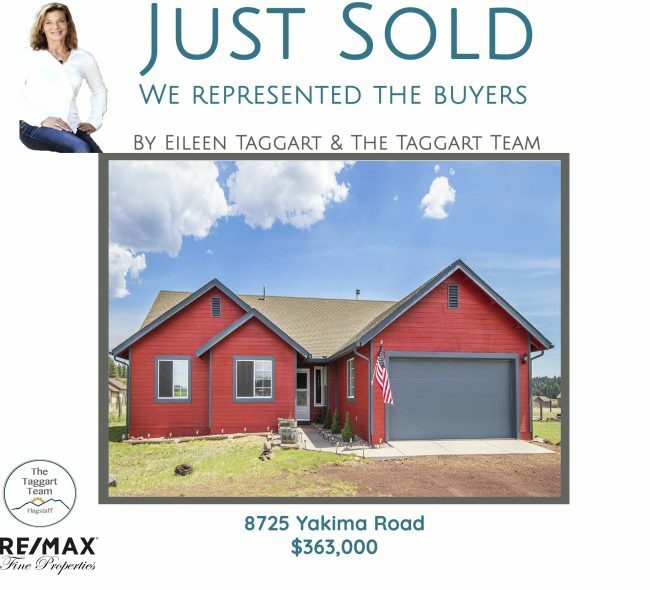 To find out what your home is worth, click below to have a a Taggart Team specialist provide you with a true Comparative Market Analysis.